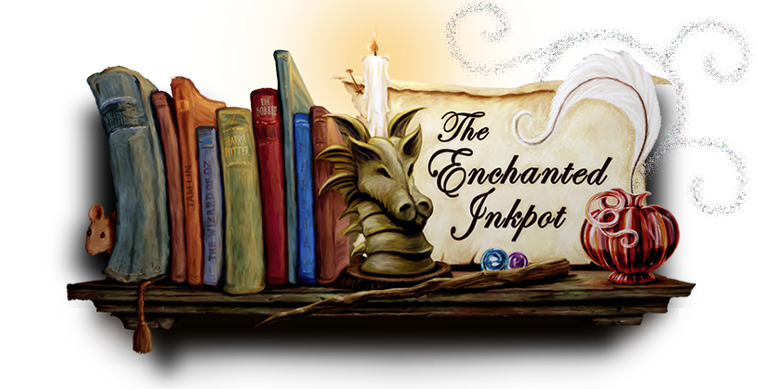 The Enchanted Inkpot: Interview with THE UNWANTEDS' Lisa McMann! Interview with THE UNWANTEDS' Lisa McMann! Lisa, what a treat to be able to interview you! First, can you tell us a little about the world and characters of The Unwanteds? The first book begins in the dystopian world of Quill, where all are gathered for the yearly Purge – a day where creative children are deemed Unwanted and sent to their deaths. Twins Alex and Aaron Stowe await their fate. Aaron has never been caught being creative, so he is marked as a Wanted and will attend university. But Alex has been caught several times drawing with a stick in the dirt, and he is declared Unwanted, along with nineteen others, and sent to his death. But as we follow the Unwanteds to their horrid end, we discover a magician named Mr. Marcus Today, who has been secretly saving the Unwanteds and hiding them in the magical world he created, called Artimé. There, Alex and his new friends (Meghan, Lani, and Samheed) learn to use their art as magic for fun, but also as weapons, in case the secret world is ever discovered. It was inspired by my kids. One day when they were twelve and nine, they came home from school with a letter that said that the arts programs were going to be cut due to budget problems. I was sad for them, because they loved those kinds of classes. I remember saying, “I’m so sorry, guys. It kind of feels like you’re being punished for being creative.” And then I paused, and with my writer hat on, said, “Hey, what if there really was a world where kids were punished for being creative?” And my son, who was twelve, said, “Not just punished. Sent to their deaths!” And I said, “Yeah!” And that’s how it came about. 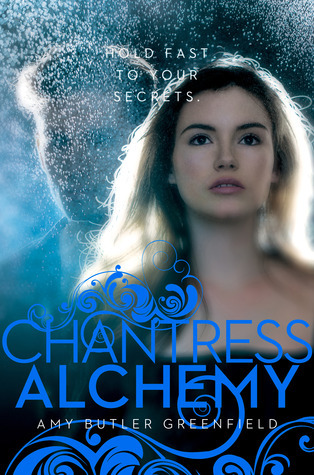 For those already in love with this series (or to entice new readers to give it a try! 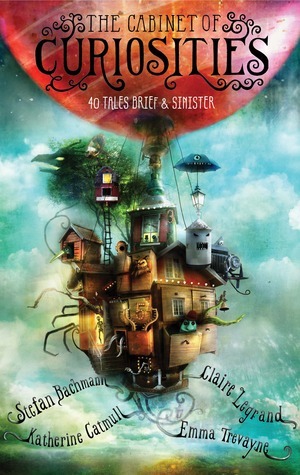 ), what can you say about Book 2 that will most whet their reading appetites? Well, the twins are in very different positions after the events at the end of book one, and one is seething for revenge. The action ramps up in this book, and in the midst of it, two young strangers on a raft show up in Artimé with mysterious metal thorn necklaces embedded in their necks. Friends go missing, attacks are on the rise, and then something completely unthinkable happens…and that’s all I’ll say because I don’t want to give anything away. Ooh – so exciting! 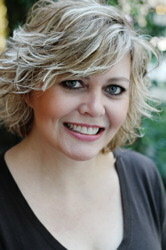 Lisa, you’ve written for both YA and for MG, and in different genres. What has drawn you to MG fantasy writing? Since my kids inspired the series, I wanted to write it for them (they were twelve and nine at the time), and I wanted to build a world like ones I loved at that age, and still love today – Narnia, for one, was an influence. And I’m enjoying it so much, even though my kids are eighteen and fifteen now. I love going back and forth from YA to MG. It gives me a lot of variety in my job. And what can we see coming up from you next? You can expect a total of seven books in the Unwanteds series—book 3 will be out next year. 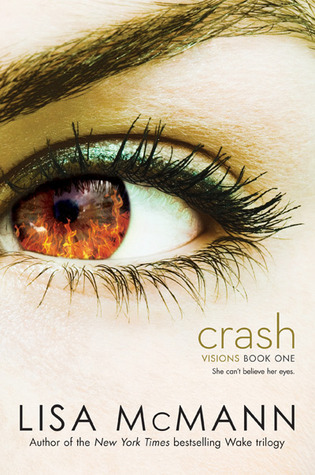 In January 2013 my new YA Visions series starts with CRASH, and in February 2013 my book in the Infinity Ring series will be out—it’s an MG series about kids who have to travel through time to fix breaks in history, and each book is written by a different author. It’s been a blast to work on. 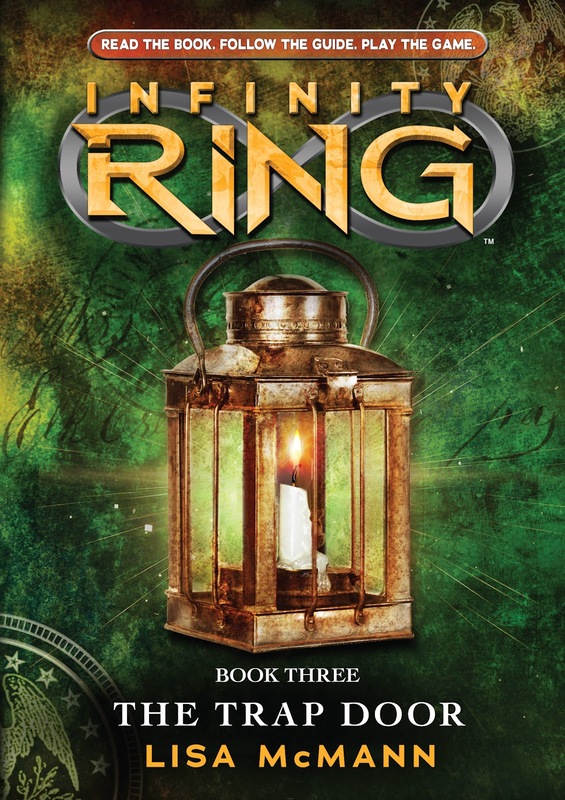 Those sound fantastic, and I’ll bet Infinity Ring is going to be one of the coolest series of all time! (Okay, full disclosure – I’ll be writing Book 6. J) How can fans find you online? The one book you’d have to bring on a deserted island? I don’t really like sweets, but I do sometimes enjoy a chocolate chip shortbread cookie. The book of yours you’d most love to see as a movie? Any of them if they are done well! THE UNWANTEDS 2: ISLAND OF SILENCE is now available where books are sold. Support your local indie first or look for it here! Wow you're a busy writer, Lisa! And I'm going to be busy reading all your books over the next month. Thanks for this interview, Jen. Loved hearing how Lisa came up with the idea for The Unwanteds. I just finished Island of Silence yesterday and totally loved it. Can't wait for the next book in the series. So excited there will be 7 books. Miss McMann, I hate to say it, but right now, I really don't like you much. Why? Because I just finished ISLAND OF SILENCE and you wrote it so bloody well that I really, really want to read the next one...and you haven't finished writing it yet! :) Excellent job, ma'am. Gonna have to read some of your other works now. Honestly thought the Unwanteds was done in book one, but one I was looking for a new book but found that on the shelf. 7 books! You are one of my all time favorite writers!!! 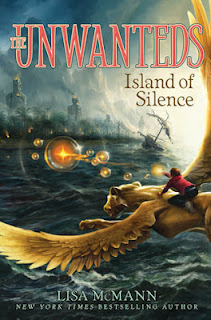 I can read the Unwanteds 1,2,and 3 over and over ad still find excitement in them, they are amazing! I LOVE THE UNWANTEDS!!!!!!!!!! You are SUCH a good author! I really enjoyed this book. It had a lot of action and thrill inside. I like The Unwanteds because it made you want to read more and more. 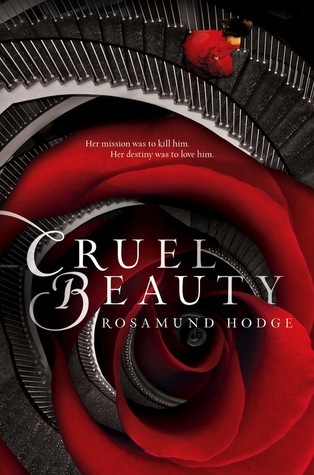 I wish this book had never ended! It was so good. 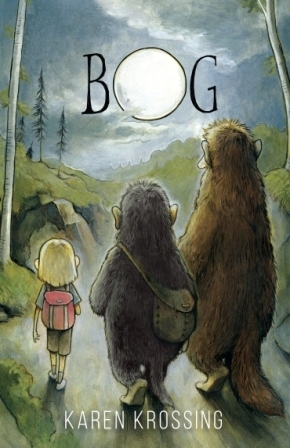 My brothers and I have all read this book and, we agree that it is our all time favorite fantasy story! I would suggest this book to anyone who is craving a book that they won't be able to put down. I am definitely going to read the rest of the books in the series. Thank you Lisa McMann for writing the best book ever. Get Ready for the Hobbit Group Read!